Florida Governor Rick Scott announced a "major action plan" to keep Florida students safe following the school shooting in Parkland. "Unfortunately, none of the plans I’m announcing today will bring any of them back, but it’s important to remember them. The seventeen lives that were cut short and all the hopes and dreams that were ruined have changed our state forever. 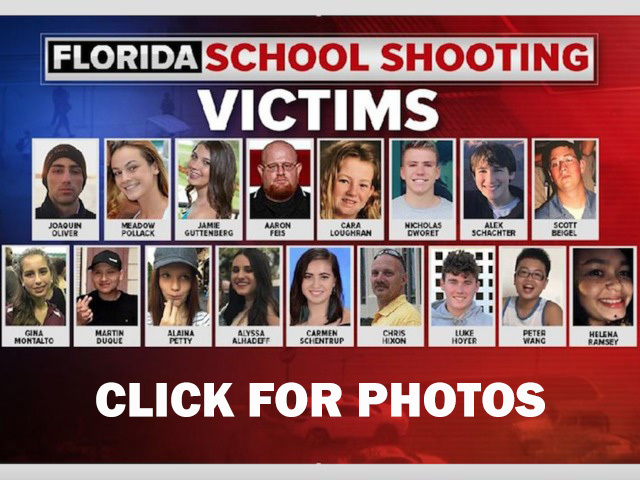 Florida will never be the same," Scott said after naming the 17 victims killed. To read the Governor’s full major action plan, click HERE .